Minku is a leather goods company based in Barcelona, Spain. They design and hand-make leather goods that inject fun and uniqueness into everyday life. For more information about their products and updates on our new collections, please visit the Minku website on http://minkudesign.com/. 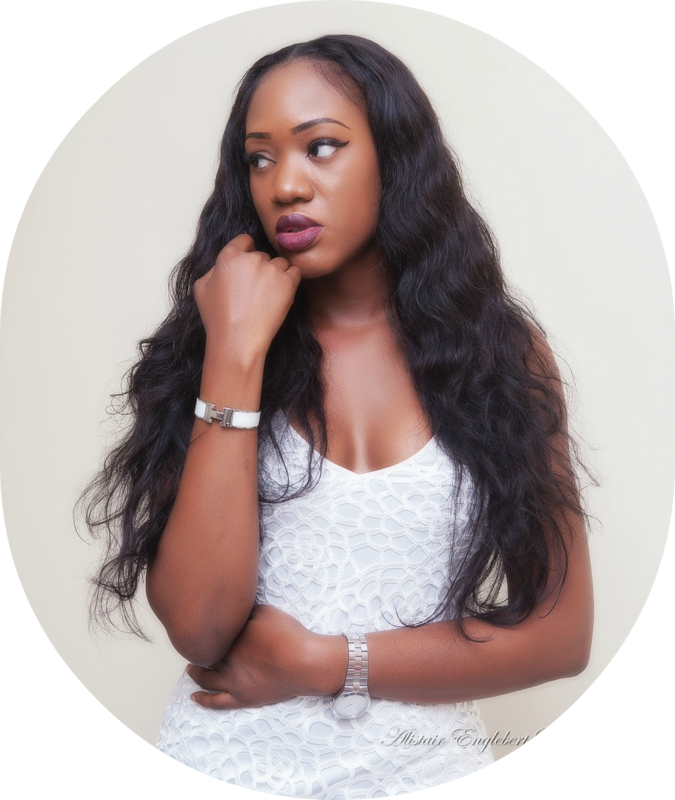 To celebrate their first anniversary and show their appreciation to their readers and clients for the love so far, they are welcoming you to take part in a giveaway taking place on the 25th of April, 2012. This giveaway is intended to show appreciation to their existing customers while welcoming new ones. - or both (which doubles the user's chances of winning). 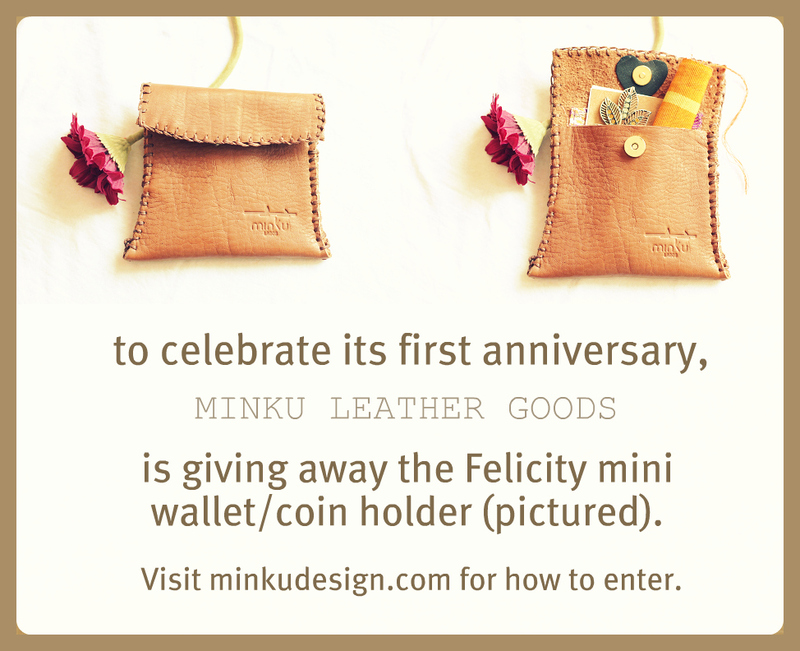 Full details are available at http://minkudesign.com/2012/04/06/minku-first-anniversary-giveaway/. A random selection will be made on the April 25, 2012 to determine the winners, who would be contacted and sent their leather product.